To tell the people at home that you can actually find an ubercool designspot in Vilnius. 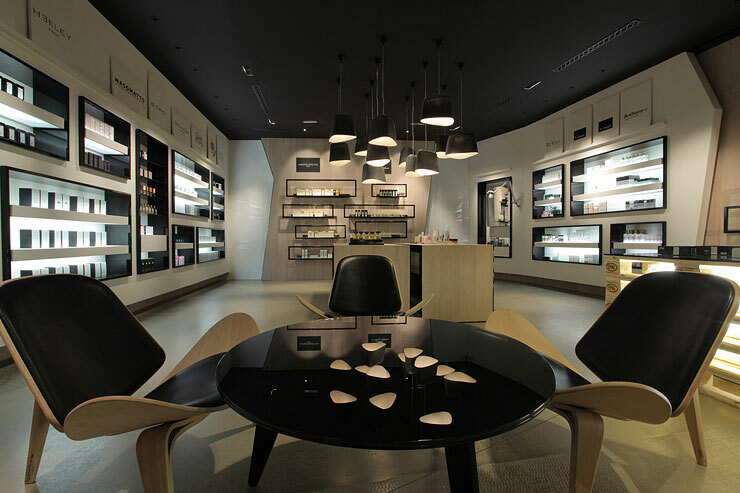 To buy a lot of beauty stuff (think of: Malin + Goetz, dr Sebagh and Comme des Garcons Parfums). After this, you can extend your shopping trip to the rest of the mall: the place where the jetset of Vilnius shops.